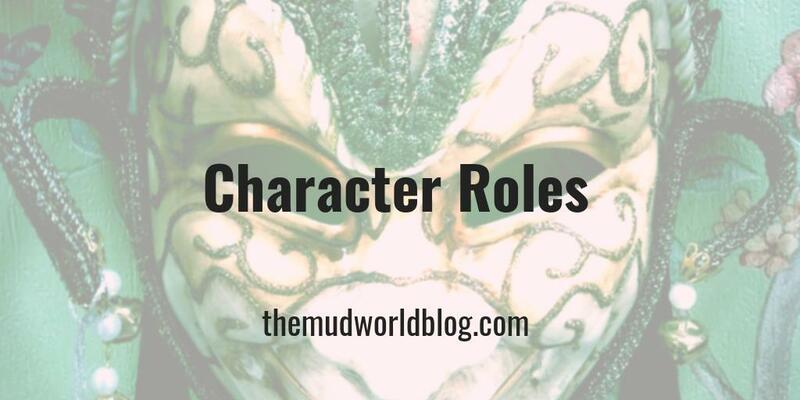 Here you will find world-building ideas, character twists, and adventure hooks for classes, roles, and professions for dark and perilous fantasy worlds. Heroes, villains, and everyone in between have agendas, dreams, and goals. Everyone has secrets, and all have lost track of who or why they are on their current path. Why do they fight? Why do we even care? Rampant paranoia and twisted logic will shake up your characters and their adventures. Nothing is as it appears. These posts are for creating those characters. I hope these characters will inspire roleplayers. My systems of choice are Pathfinder RPG, Dungeons and Dragons, but the articles are system-neutral. Warhammer Fantasy Role-Play and Shadow of the Demon Lord fans will hopefully feel right at home. For all others, I hope they are entertaining. I certainly enjoyed writing them. The Path of the Slayer dates back to Ancient Times. The undiluted act of killing, pure and untouched by morals, pleasure or conflicting motivations, is not good or evil, but merely an act of survival and perfection.